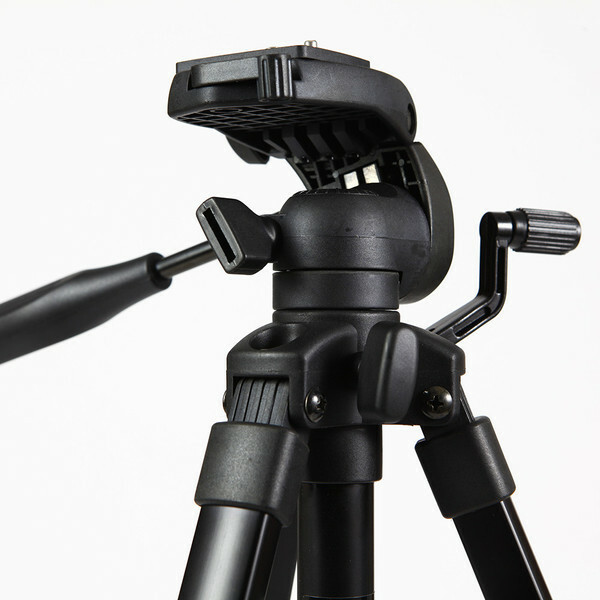 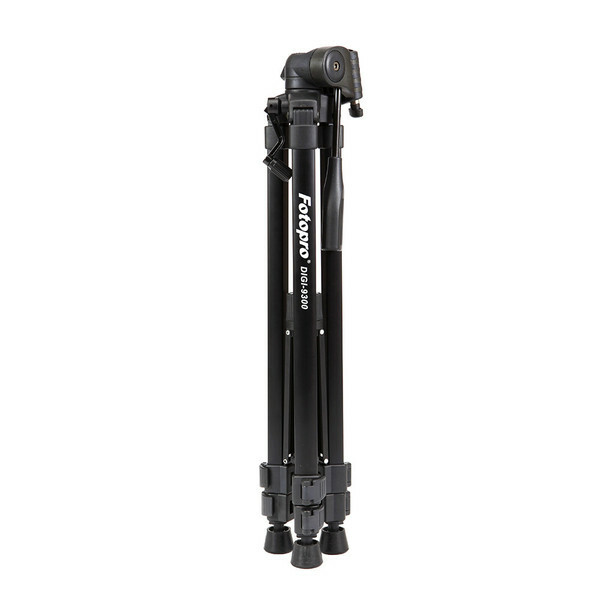 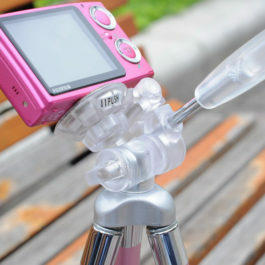 All aluminum, easy carry, black multifunctional tripod works with DSLR camera, digital camera and DV. 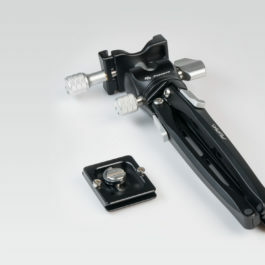 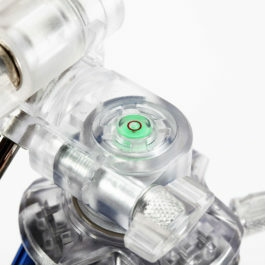 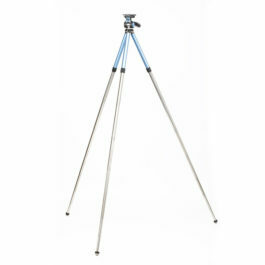 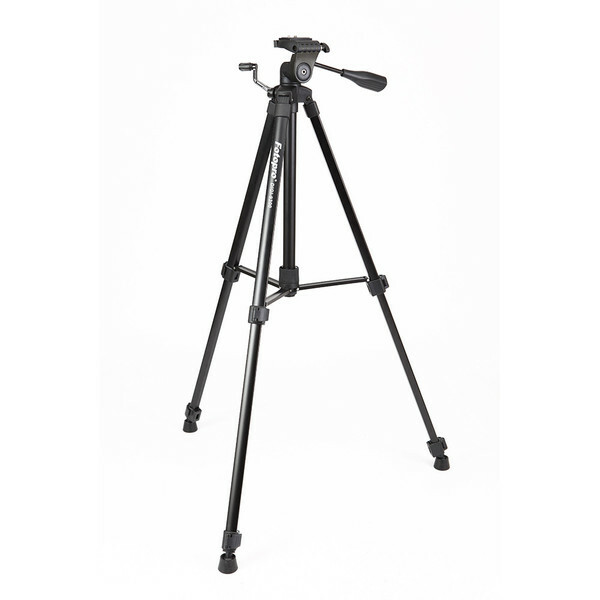 Tripod designed with center column pull rod and three way ball head. 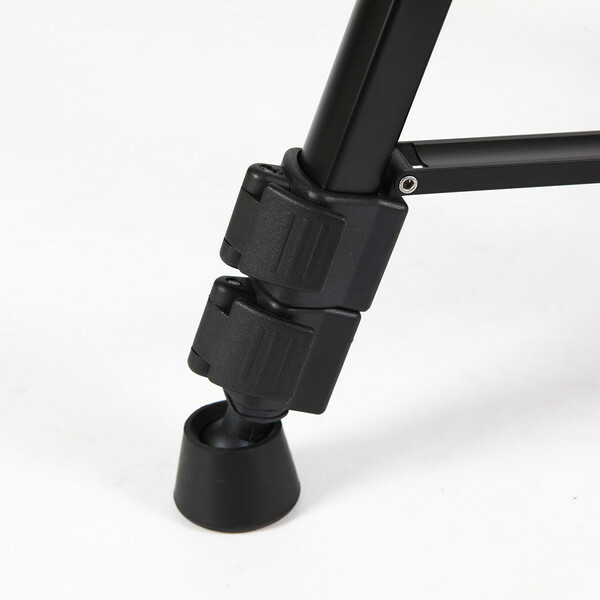 – Trapezoidal leg shape and increased durability prevents bending and slipping. 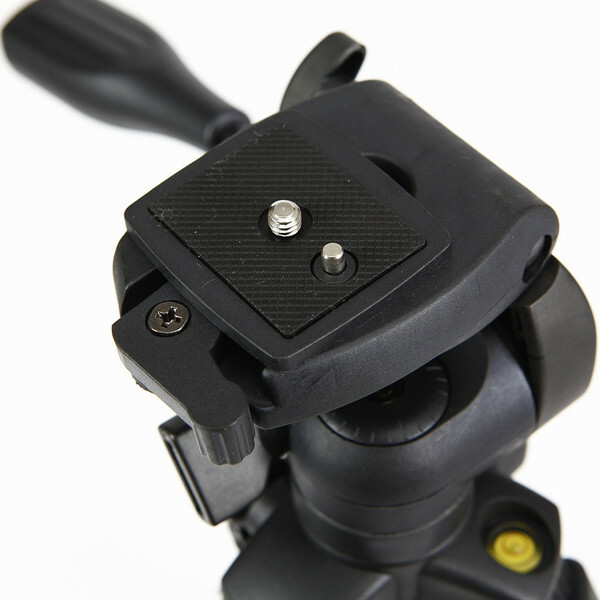 – Center column has a damping lock and locking knob which allows you to adjust the degree of center column damping and also strengthen the center column, avoiding the sudden fall or damage to the camera.